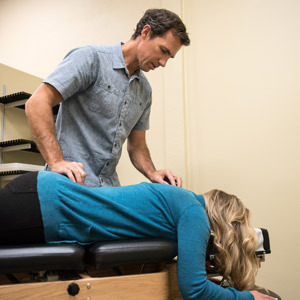 Chiropractic is based on the understanding that the body has the innate ability to heal itself — as long as the nervous system is functioning without interference. Your nervous system (brain, spinal cord, and nerves) controls and coordinates everything in your body-it is the master control system. When nerve energy flows correctly, you are strong and healthy and your body works as it should. When your body succumbs to stress- physical, emotional, and biochemical, your body can begin to break down. While there are many factors that contribute to overall health, chiropractic adjustments can be an important tool. Read more about our techniques or how chiropractic can help you.